I already seen some posts on the Models Own Mirrorball Collection and I couldn't pass by without writing my own post. First of all I just wanted to say that this is not sponsored post or anything like that. Glitter nail polish will be forever my favorite! I love glitter on my nails. I can't wait for the launch of new collection Mirrorball Collection. "The Mirrorball Collection launches (with LIMITED EDITION metallic coloured caps!) Exclusively at the Models Own Bottleshop on Thursday, September 6th, on the Models Own website from Monday, September 10th and in Boots stores nationwide from Wednesday, October 3rd." I really can't wait to play around with the colours, I need want them in my life. 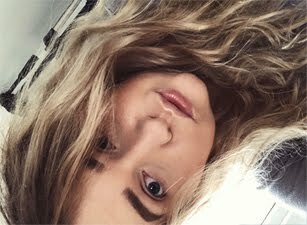 BTW doesn't the photo look great?! Or is it only me who really likes it? In the morning, I was checking my twitter timeline and I saw a tweet from Models Own. 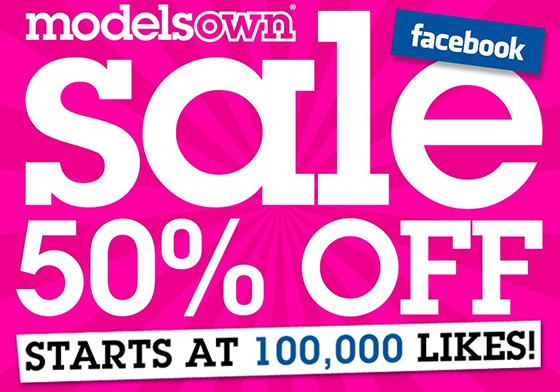 It was about the 50% sale, when the Models Own Facebook "fan page" will reach 100,000 likes, by 30th September, there would be 50% sale. I know they had done something like that last year (I think), but I was broke, so I wasn't able to buy anything, yes I am sad. I don't really need more nail polishes in my life, but I do want more! I already made a list, with the colours I want. You can find out more about it here. Lets helps them reach 100,000 likes asap! Sounds amazing ! Can't wait the colours are so lovely ! I think I will have to get them all, they're just amazing! 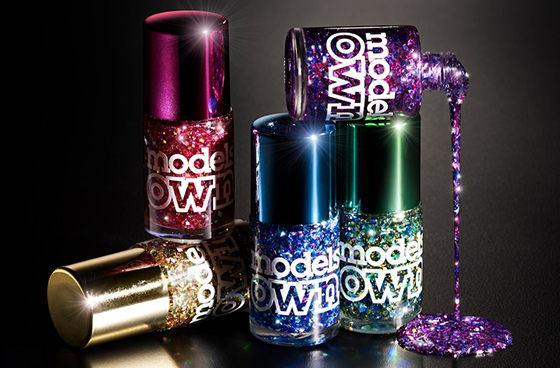 I love Model's Own nail polishes at the best of times, but these look incredible! The purple and blue look the best and the metallic lids are so cute!